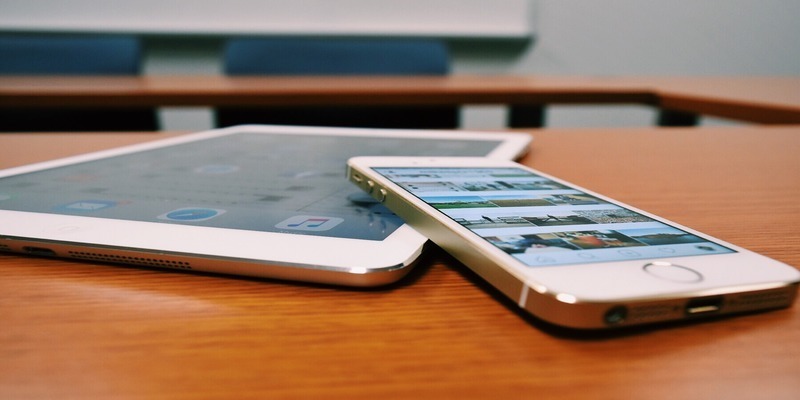 Is your iPhone or iPad performing slower than usual? It may be that its storage is almost full, or there are several hidden files that may be hindering it from running at optimum speed. Whenever you use your iPhone or iPad, tons of tiny, hidden files are created in your apps, containing data needed to run the apps. These are stored in a temporary area in your device’s memory called the cache. Such files include memory hogs, junk files, and other unwanted or temporary cache files, and while your iPhone or iPad can have their caches cleared automatically by the system, you can still do it manually. Your iPhone or iPad contains many different kinds of cache like App Store and Safari, so there’s no single method that clears all types. Restarting your iPhone or iPad is a great way of clearing the cache. Although this doesn’t clear all cache types, like web browsers (Safari) or some third-party apps, it deletes temporary files, thus solving issues while freeing up storage. This is the most common cache to clear on any device. Safari is the main web browser in iPhone or iPad devices and it contains saved webpages, cookies, and images, among other files. To clear the Safari cache, complete the below steps. 1. Tap Settings -> Safari. 3. Tap “Clear History and Data” in the pop-up menu (you can cancel if you decide not to). All iOS devices come with the App Store pre-loaded, and this, too, has a cache that influences how you use your iPhone or iPad. Sometimes it can prevent you from updating apps when there is a problem. To clear the App Store cache, follow the steps below. 2. On the row along the bottom of the app, tap any of the buttons you see ten times a row. 3. The App Store app will restart automatically. Once this happens, the cache has been cleared. 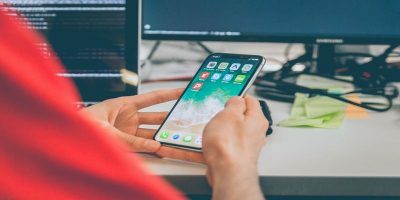 Clearing the cache of third-party apps may vary as some may not let you do it directly – it depends on whether the developer offers that feature or not. Check your app settings to see your options. If you have apps that don’t have a clear cache button, deleting and reinstalling them helps. Follow along below to do this. 2. Tap each app to learn more about it. 3. On the app’s screen check the “Documents & Data” line to see how much space it uses. 4. Follow the normal steps to delete the app, but remember that this may delete all files created by the app. However, this does clear the cache. Your iPhone or iPad will give you the option to keep documents and data from the app. If they’re items you can download again, delete them. If not, keep them. Alternatively, you can try third-party cleaning software, though it would most likely run on your computer operating system, rather than your iPhone or iPad. Cannot get the app store tip to work.